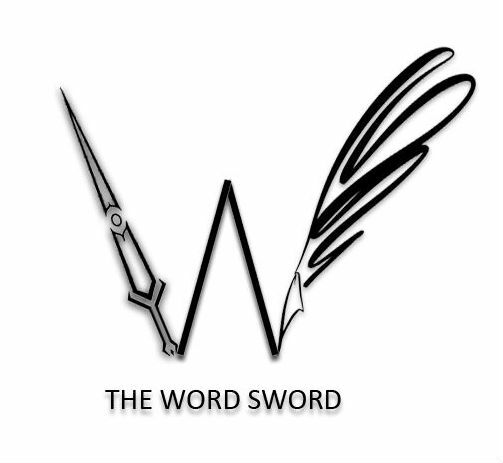 The Word Sword – Poetry, musings, and other words of worth! Marketing Tips For Freelance Writers | Don’t Sell Yourself Short! Marketing is a heck of a job. I get it, but it is the most crucial piece of the freelance writing puzzle. Check out my hacks and tips for, especially, the introverted writer that you are. Continue reading Marketing Tips For Freelance Writers | Don’t Sell Yourself Short! How Much of SEO Should a Freelance Content Writer Know? Freelance writers struggle with the thought of learning SEO. If you are going back and forth on it, I can help you clear the clutter! Continue reading How Much of SEO Should a Freelance Content Writer Know? If you are on the initial steps in your journey as a freelance content writer, here are some tips that might be fruitful to you. Artificial Intelligence is taking on all businesses. Is it a threat to freelance writers too? We explore. Continue reading Can Artificial Intelligence Beat Freelance Writers?! Effective client communications form the foundation of success in freelance writing. Building a concrete relationship takes strength and grit. You can build yielding & strong relationships, too.